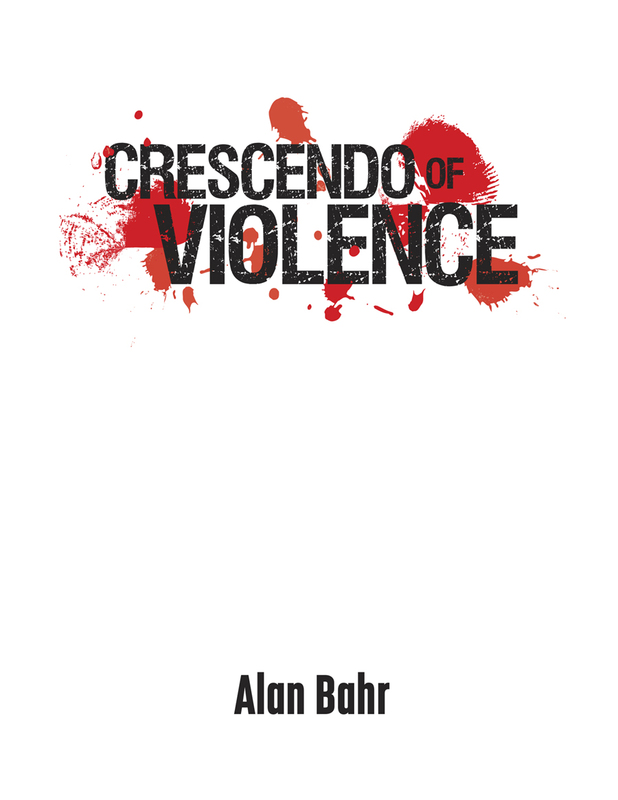 Crescendo of Violence a GM-less narrative roleplaying game that involves betrayal, backstabbing, and more! Players will take on the role of thieves attempting to divvy out their loot after a heist. Played over a number of rounds, the thieves have only a limited amount of time until the law comes crashing down on them.